Al realizar esta compra puedes obtener hasta 335 Puntos equivalentes a 3.35 €. Su carro de compras totalizará 335 puntos que se puede canjear por un cupón de descuento de 3,35 €. It is the 1930s and the world is still recovering from the Great War and the Great Depression that followed it. A second world war can break out at any time. Can you stop it? Will you start it? Better yet, can you win it? 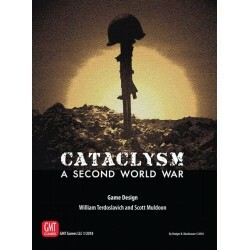 Cataclysm is not your typical game about World War II. The game begins in 1933, not 1939, and is global in scope. Germany is far from dominating Europe. Japan is on the march in Asia. Every crisis is an unexpected opportunity. There is no hindsight and anything can happen. Truly grand strategic in scope, Cataclysm requires players to lead nations, not just armies or fleets. You must craft a diplomatic strategy, develop political support for your policies at home, shift your economy to a war footing, and build up the forces you need to deter or vanquish your enemies. There is no traditional I-go-you-go turn structure in Cataclysm. Counters representing political actions, military actions, units, and possible events are drawn at random from an action cup. As each counter comes out, the owning player resolves it, and play swiftly moves on to the next draw. You have to make plans to execute when your chance comes up, but you have no idea when, or in what order, events will transpire. A game about global war gives every nation armies, air forces, and fleets. But in Cataclysm, military pieces have no numeric values. You know what forces you have and where they are deployed. To resolve combat, each side rolls up to three dice and compares their single highest die. You can devote more resources to a campaign (generating more dice or bonuses), but that does not guarantee a favorable outcome. Your efforts can lead to triumph… or to disaster. In Cataclysm, you are free to explore alternatives. The Soviets can construct a massive long-range bomber force. Japan can build powerful armored forces to overrun Siberia. Germany can invade Britain, or France can take Berlin, provided you craft a strategy that gets you there. 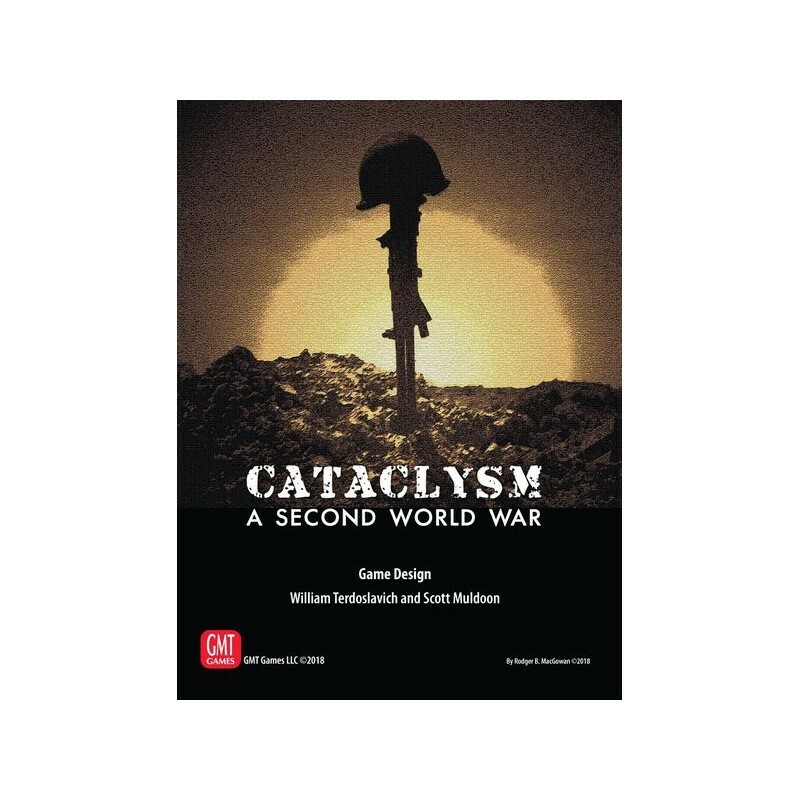 When you play Cataclysm, you write your own history of a second world war. "This is my most anticipated wargame of 2018." 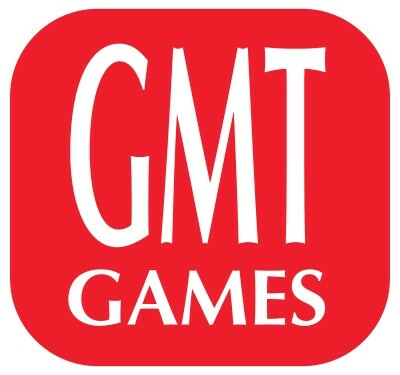 --Ananda Gupta, co-designer of Twilight Struggle.